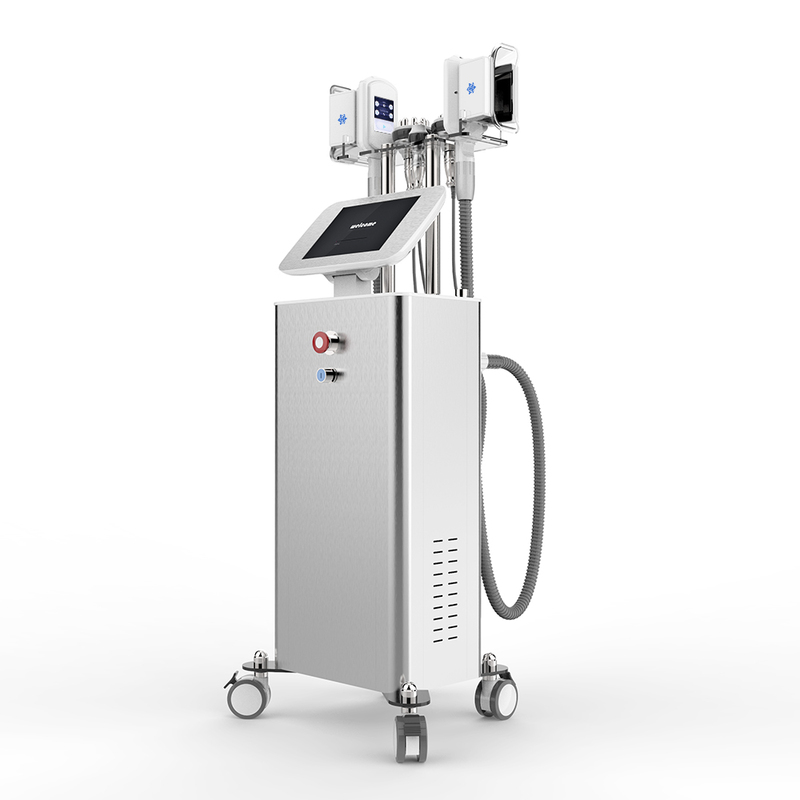 The use of advanced cooling technology to eliminate excess body fat, without damage to the surrounding cells, when the fat cells are cooled, naturally reduce the thickness of the fat layer, to achieve the purpose of weight loss. Through the freezing technology, you can lose weight very well without affecting your work and life. No injections, no diet, healthy weight loss. The main thing is that you can lose weight locally.